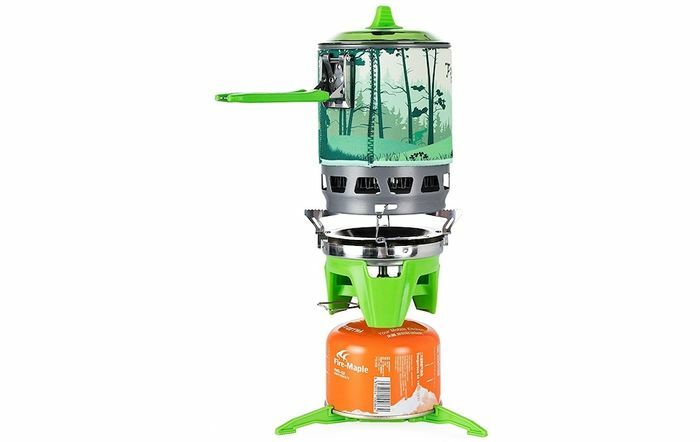 Boil water in less than camping outdoor cooking system. perfect for short lightweight camps. Vary competitive to the two other major leading brands that do the same thing. Can boil water in less than 3 minutes enough to make a cuppa for two people, heat up camping ready meals in minutes. What do you think of this Planet X deal?